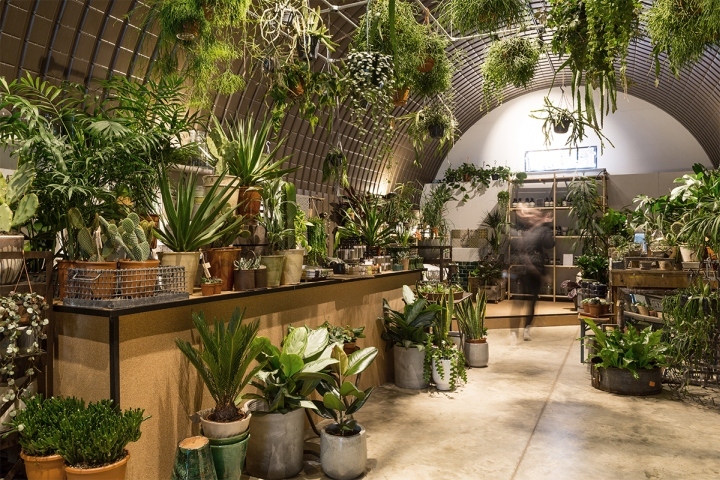 For its second South London location, Forest asked andthen-studio to design a space that embraced the local energy, as well as its unique mix of leaves and lifestyle. 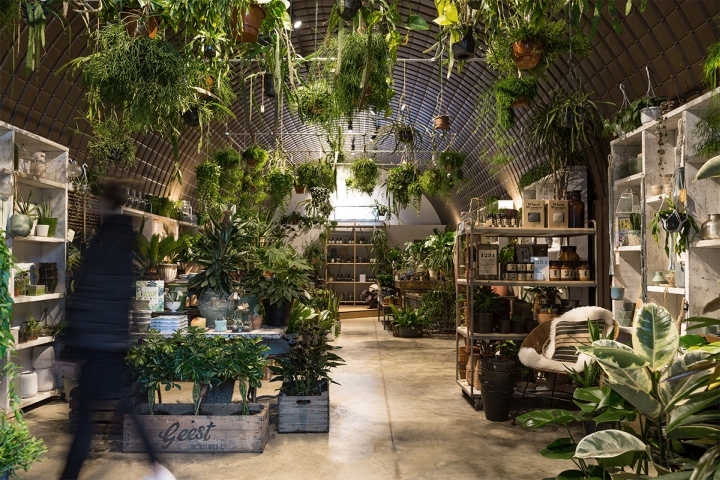 When Fran Bailey set up The Fresh Flower company in Wandsworth in 1999, excitedly moving in 2006 to take over a permanent space in East Dulwich, it was unknown how quickly her business would flourish. 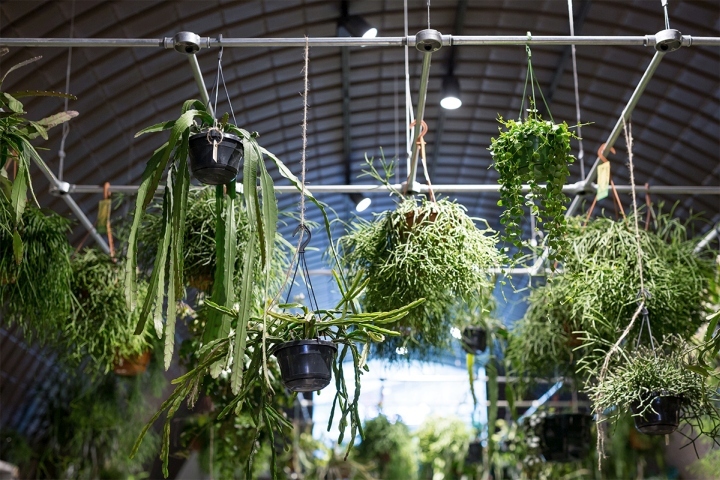 Introducing her daughters to the fold who brought with them an enthusiasm for houseplants and lifestyle products, Forest was born, selling plants and products that “bring nature into your home”. 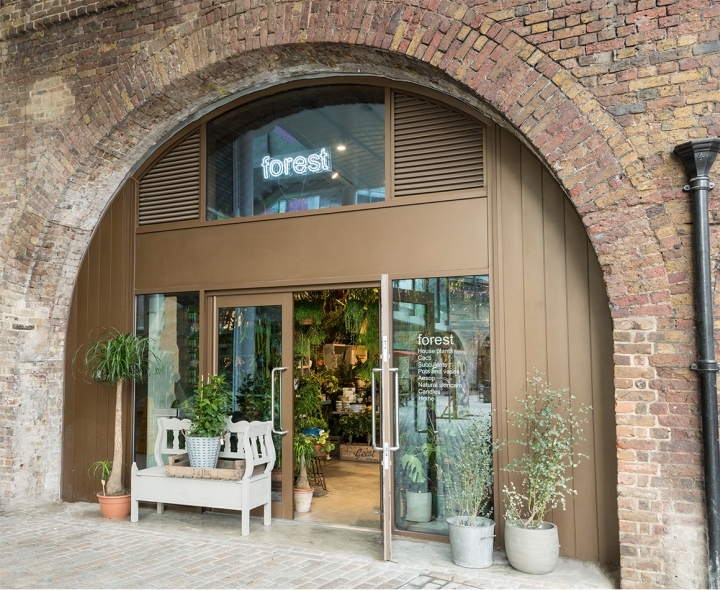 Such was the success, Bailey opened Forest’s second outpost in the burgeoning Deptford Market Yard in summer 2017. 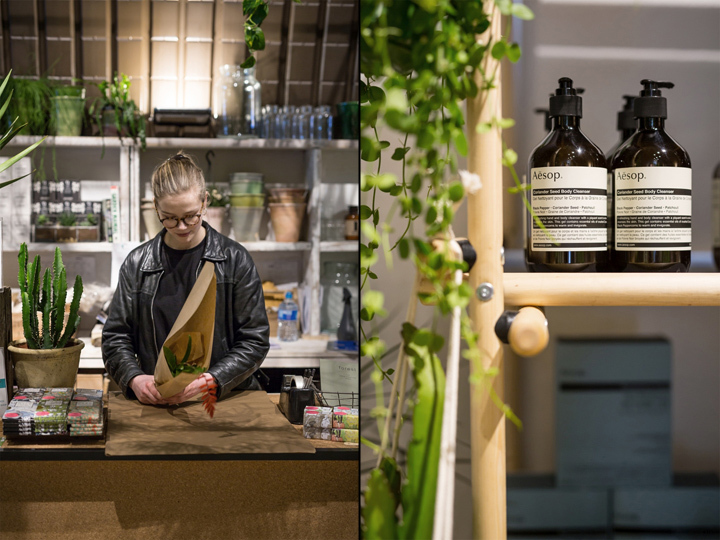 Finding a mutual interest in the area, Forest approached andthen-studio to begin a conversation about how the vision and ethos of the business could be communicated through the new store’s identity and environment, in turn aiding its success. 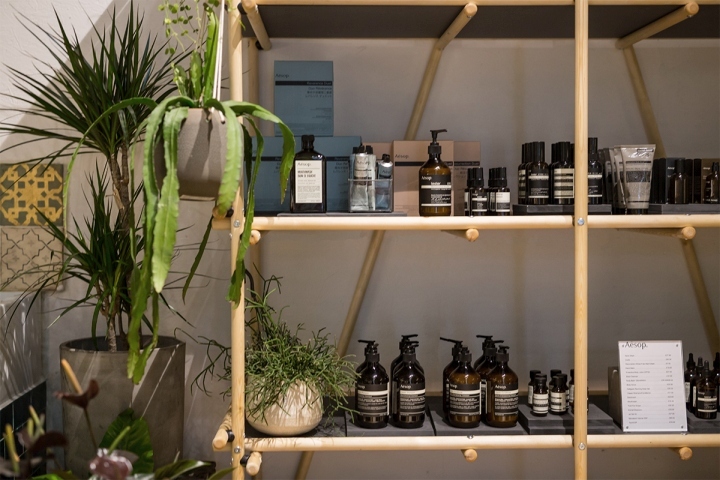 andthen-studio worked with the team at Forest to design a space that will evolve and adapt to the store’s seasonal needs, yet embraces the core values that distinguish the brand. 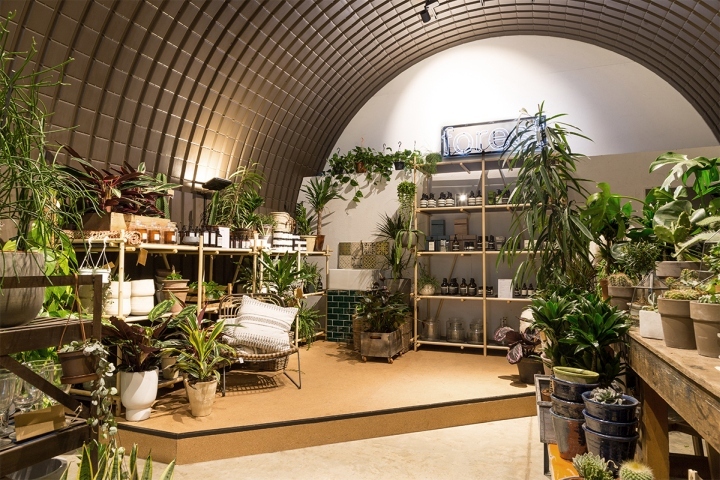 Keeping Bailey’s desire for a community hub as a key consideration, the space had to captivate customers attention and invite them to stay, meet, connect, learn, and shop. The ultimate vision was to be part of the newfound energy in the local area, and make a positive impact on the lives of residents and visitors. 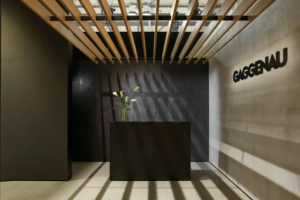 The store environment creates a collision with the natural, reclaimed and the uniquely modern. 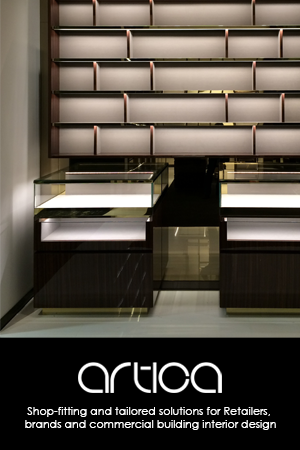 A considered pop-up feel allows the space to be adaptable and ever-changing. 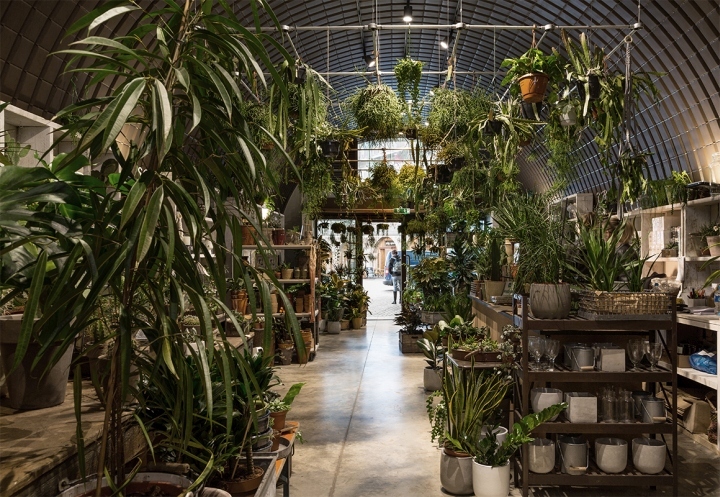 The destination is responsive to the needs of both the business and the customer, offering a different take on the retail environment and infusing it with Forest’s unique offer. 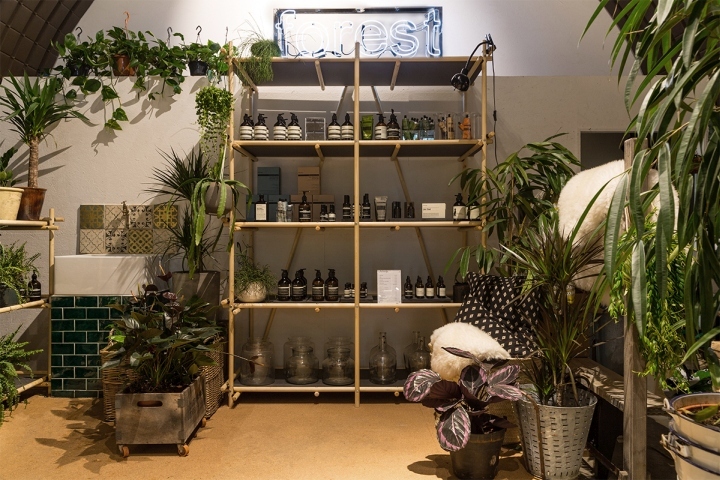 Whether happening upon it and receiving expert advice on raising plants, discovering the natural homewares and skincare, or spending an afternoon at a workshop, the store offers something unique for everyone. 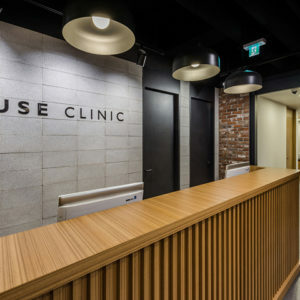 Functional and neon lighting provides feature points, while reclaimed wood contrasts with stark metal and the industrial aesthetic of the railway arch interior. 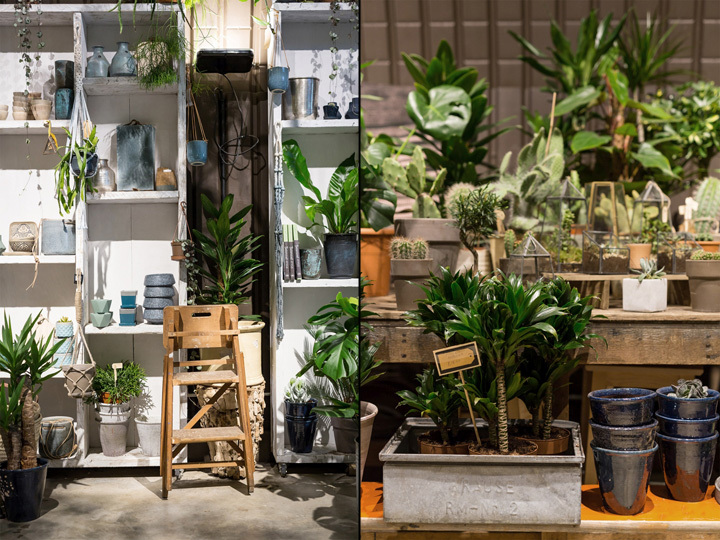 Terracotta pots, the polished concrete floor, textures from the various wares and the vibrant green of the fauna all works together to form a seamless identity that defines Forest’s space. andthen-studio designs and brands environments, with the simple purpose of helping independent brands shape their form and identity. 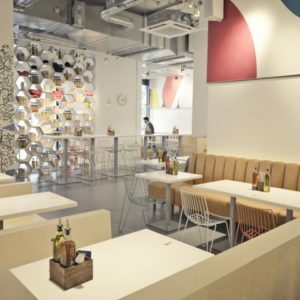 Our Hackney, London based studio is composed of interior designers, graphic designers, strategists and project managers working on an array of commercial projects. 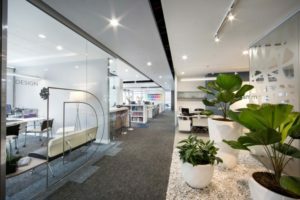 Our conceptual approach is a key influence on creating engaging environments with a focus on forming productive and inspirational spaces that actively contribute to a brand and community.